The GT2 & GT3, the most extreme models of the 911, continue to evolve and improve. The GT2 RS model stands out as the most powerful 911 ever produced. More accessible, the GT3 RS brings together most of the passionate aspects of this car. A 911 different from the rest, but by no means just another one! The new 911 GT3 RS comes from a remarkable heritage. 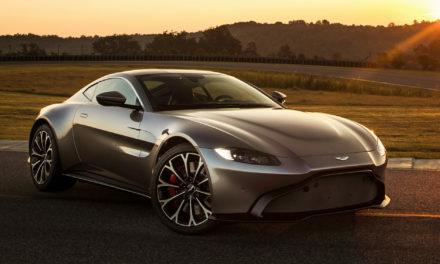 The seventh generation of the GT model has come onto the scene. While the entire 911 range has adopted turbocharging, the GT3 remains faithful to an atmospheric engine. This new 911 GT3 RS sets new standards in driving precision and embodies precision at the highest level. 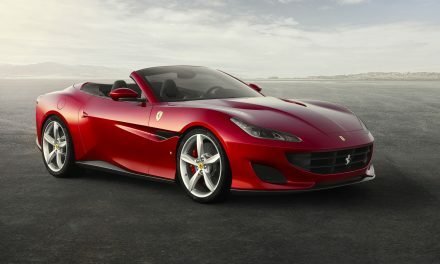 This high-performance model weighs 1,430 kg and its six-cylinder powertrain now develops 520 hp. This RS version clearly focuses on improving circuit dynamics. The directional rear axle assists the driving dynamics, while also guaranteeing more stability. 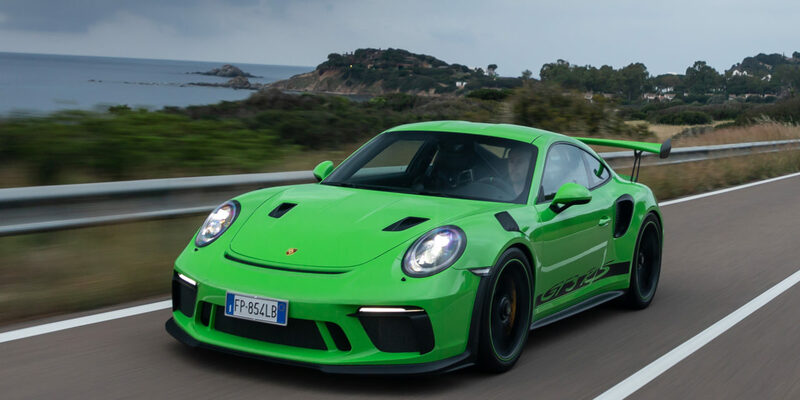 This RS reaches a top speed of 312 km / h. With the standard 7-speed Porsche (PDK) gearbox, the new 911 GT3 RS accelerates from 0 to 100 km / h in just 3.2 seconds. The interior is also designed for racing. On the front axle, light wheels mounted on 20-inch rims and equipped with 265/35 tires give the vehicle flexibility and stability. At the rear, traction is provided by wheels mounted on 21-inch rims and equipped with 325/30 tires. The rear steering wheels increase cornering agility and guarantee stability. Porsche’s active suspension management system (PASM) allows the driver to choose between two programs. Certainly, it is the chassis of this new 911 GT3 RS which displays the most advanced technology transfer between the circuit and the road. The wide body of the 911 Turbo with its magnesium roof and aerodynamic components specific to the RS version underline the sporty character of the vehicle. The aerodynamic adjustment, with the specific rear spoiler, increases the total offset to 200 km / h at 144 kg, 75 kg more than the 911 GT3. The Weissach package (optional) includes an apparent carbon light roof, magnesium wheel rims, carbon fiber stabilizer bars, a lightweight carbon front hood, and a bolted titanium rear hoop. The 911 GT3 RS is one of the few sports cars approved for the road whose aerodynamics can be regulated much like on a race car. The Porsche Track Precision series application allows the driver to review their performance data in detail via a smartphone. Combined fuel consumption is 12.8 l / 100 km and CO2 emissions at 291 g / km. The Porsche 911 GT3 RS costs 198 335 euros. But this corresponds to a so-called basic version. Apart from that, the 911 GT2 RS gets the best of Porsche’s technological arsenal. Very radical, it is a competition version and especially the “fastest production car in the world”. Even faster than the 918 Spyder hypercar, it represents the record-breaking Porsche of all time. With a race DNA, 700 hp on the rear wheels alone, homologated at 340 km / hr … Hard to beat despite a cost of 289,175 euros including tax. The transition from the Flat 6 to the supercharged Boxter 4 cylinders 2.5l will have caused quite a stir at the launch of the 718 generations… But let the most skeptical and nostalgic among you be reassured, Boxter and Cayman have never been more efficient, in particular in this GTS version. Not only is the gene pool preserved, but the Stuttgart carmaker is pushing the boundaries even further. The Boxter and Cayman have never been such a great drive. More powerful by 15 hp (365 hp & 430 Nm), maintaining its versatility in everyday life, this GTS version will delight lovers of mountainous roads with a disconcerting efficiency. With the PDK gearbox, simply put your hands on the steering wheel to enjoy with immense pleasure the charge of the cavalry and flying lyrical sports exhaust. Naturally well balanced with its central motor architecture and as precise as a scalpel’s blade, the 718 GTS can still be tamed without having particular driving experience. 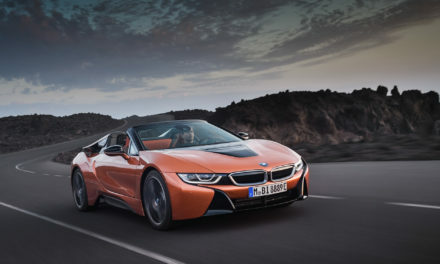 The more adventurous will also find their happiness: once the first level of the ESP is disconnected and with a little talent of course, controlled drift remains manageable by playing with mass transfers and the accelerator to make the rear axle rotate. Much like the old 911, the interior has a flawless finish and it will be necessary to have a well-trained eye to distinguish it from its older 911 sibling. With a sportiness increased by a notch, the GTS signature is enriched with the Sport Chrono Package, the Porsche Active Suspension Management with 10 mm lowering, the Porsche Torque Vectoring system with mechanical rear differential with limited slipping and an interesting professional telemetry application on a smartphone (Porsche Track Precision App).